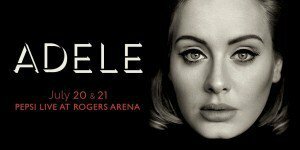 Adele will return to North America for her first tour in five years. The North American tour dates begin on July 5th in St. Paul, MN at Xcel Energy Center and run through November 15th in Mexico City at Palacio de los Deportees. The tour will have multiple shows in most markets, including six nights at Staples Center in Los Angeles and six nights at New York’s Madison Square Garden (see below for full list of dates). These dates will follow an already announced sold out tour of the U.K. and Europe. We are providing Limo transportation for the concert and offering special prices for anyone looking top rent a limo going to the concert. 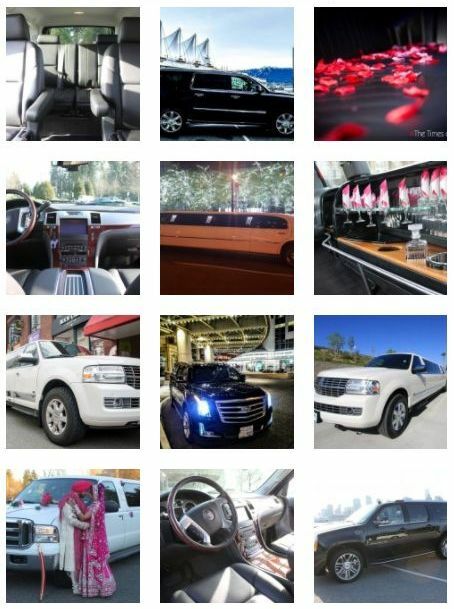 For more info bookings@presidentlimo.ca or 604-356-9600.